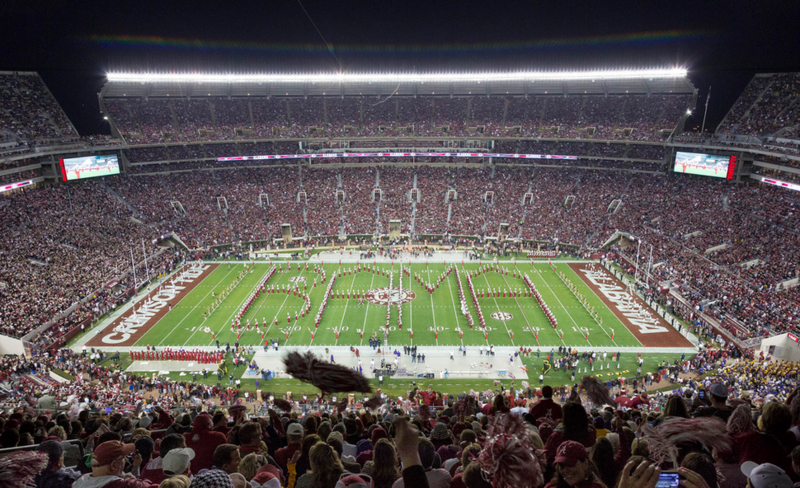 Just eight years ago this month Alabama rolled out the latest expansion of Bryant-Denny Stadium. Adding more than 9,600 seats to the south end zone, the stadium was finally mostly symmetrical again. That was 2010 coming off the first of Nick Saban’s national titles at Alabama.